409Shop has put out a video of the Waccom UV-5R. 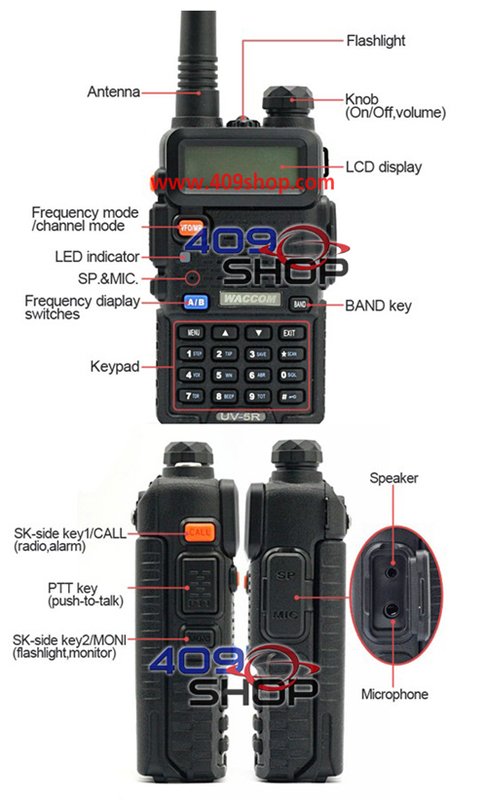 I did not see any difference between the Baofeng and Waccom, but the Waccom is still advertised as 5W. A quick search of the 409Shop site does not show any other Waccom radios - just some accessories that are shared by the Baofeng version. Hat tip to Nate who let me know about the video.